WODAN Special Security Services is a globally operating Company, with experienced experts. 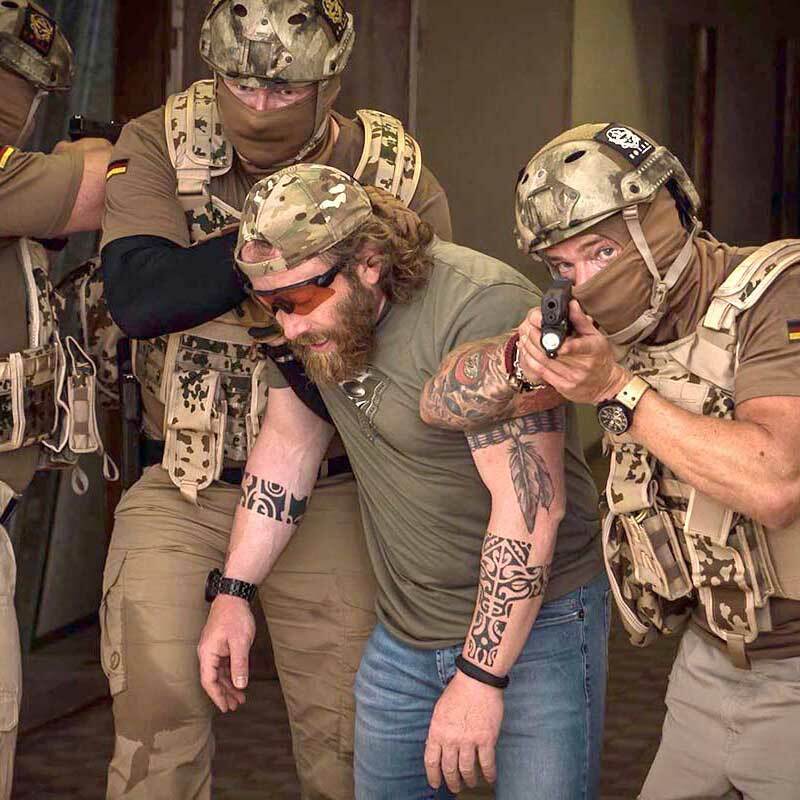 Specialized in the areas of Educating, Training, operational measures and Security Management, this German Security Company has been proactive on the International market with professionally trained personnel and new technology. For the past 4 years, WODAN Security has been the Promoter and organizer of various training venues around the world, with the best Instructors and lectures, using the newest techniques and modern equipment. We can help you with the professional teaching and training of your employees. WODAN Security will take care of your employees, nationally and internationally. 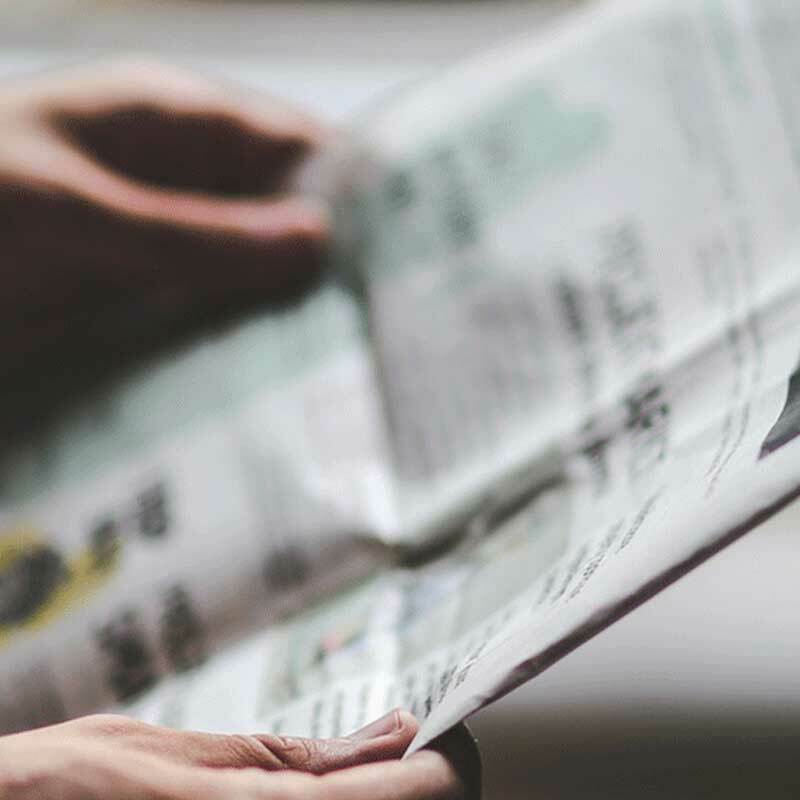 We conduct Background Checks on personnel and business partners, work out concepts for data protection, advise and train employees in all aspects of security and give support in crisis situations such as kidnap and extortion. WODAN Security offers Concepts in Close protection, individually tailored to the threat to the person and there family, without having an effect on their private life. Due to years of international experience, we are able to guarantee a very high standard of security. WODAN Security will advice you and supoort you as an active partner in all forms of planning and execution worldwide. Our Team of professional, operationally experienced colleagues, with exceptional local and language knowledge are at your disposal in the planning and execution of all security measures. 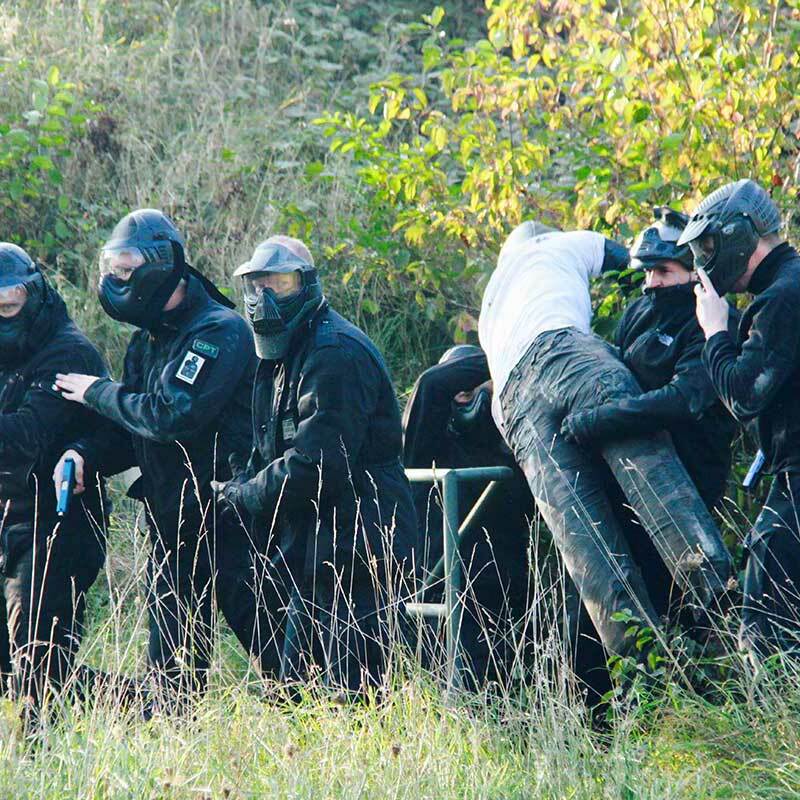 Here you will find some Articles and Media about WODAN. .
Special Training for Government and private Close Protection Officers. 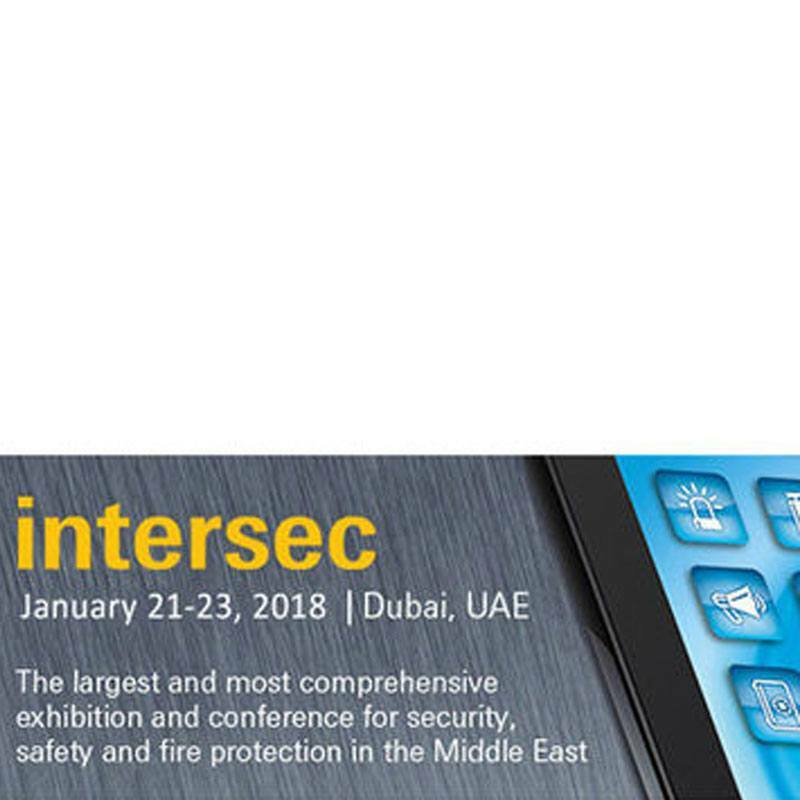 Visit Wodan Security at Intersec 2018 in Dubai!